9 out of 10 companies say climate change is on their board’s radar. 1 in 4 companies offers financial incentives to their managers to better manage climate issues. A figure well above the world average of 12%. According to a CDP study published in March 2018, France is at the forefront of this movement. Its companies that have taken action on climate change and the impact of the weather on their business activity. France is closely followed by Germany. 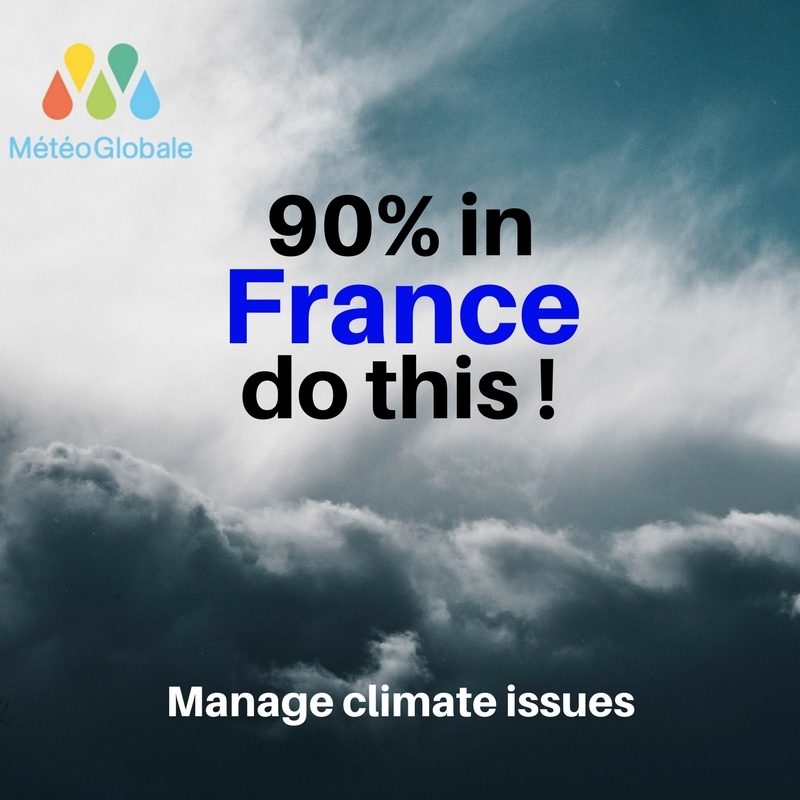 “9 out of 10 companies in France manage climate issues” originally published on MeteoGlobale.com on April 12th, 2018. Where’s Canada in all this? Canada is definitely one of the worst performers where weather management is concerned. We rank slightly higher than the United States and China at the very bottom of the ranking. Only 6% of companies in Canada are currently aware of this issue. But, that does not mean that this awareness also includes actions taken. 78% of French companies provide low-carbon products and services, compared to 54% in Canada. Three-quarters of companies in France have installed targets for reducing their CO2 emissions in the near future. According to this study, companies seem to have realized the market opportunity of integrating climate management in their operations. Simon Messenger, the co-author of this study, believes that we are at a critical point. Indeed, this critical point lies between the systemic integration of a market failure or the adoption of a major opportunity to innovate and grow. It is therefore urgent for Canadian businesses to wake up. We must not let the climate change train pass us by. MeteoGlobale is your homegrown solution for strategic planning and operations. We will help you implement solutions that can limit the impacts of the weather on your business activities. We’ll also to be able to communicate positively on climate issues. These are the stakes for the 21st century! 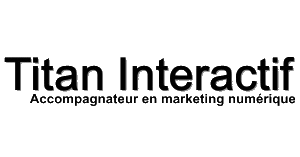 Finally, we will help you grow, to increase your turnover. And yes, just by mastering the weather forecast, you could increase 20%. To forecast is to act.